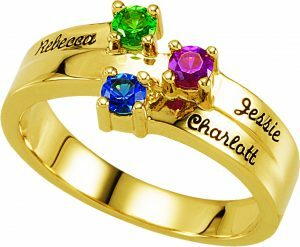 World Jewellery’s repair experts are able to fix almost any item to such high standards, that in most cases, you will not be able to tell that the item was repaired at all. We know how important your jewellery is to you, so we treat every jewellery repair item like it is our own personal piece of jewellery. *Always check with your insurance company to see what their requirements are, as policies may differ by company. Protect your diamond with a laser inscription. 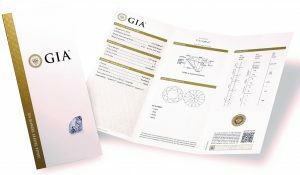 A unique code can be inscribed on your diamond in an unnoticeable area. 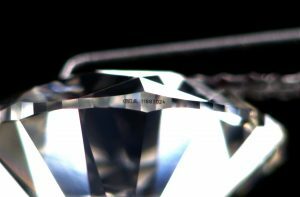 This will allow you to ensure the diamond you are wearing is truly yours, and if it ever gets stolen and recovered by authorities, will ensure the stone is returned to its rightful owner instead of being featured in a police auction.